We started the evening off with Line dancing Lessons and once everyone was warmed up, there was no stopping them. Our live band Urban Rodeo, had the crowd dancing the night. We had door prizes, draws, 50/50. Once the crowd built up an appetite we brough out the Belly Bustin' food consisting of pulled pork, brown beans, coleslaw and sweets. This event was a successful fundraiser making almost $2000 with proceeds going towards the Dorchester Fair. We are looking forward to bringing back the event in 2015. 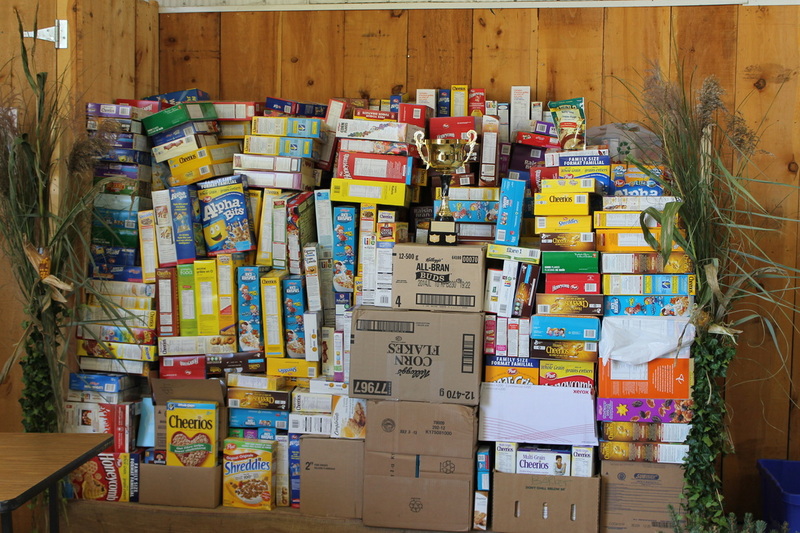 Every year, just prior to to fair we challenge local school to collect as much boxed cereal as they can. Each year the winning school receives a trophy and bragging rights. This effort supports both the 'Breakfast @ School' program as well as our local food bank. We support, donate & serve our local 4H club. Recently our North Dorchester Agricultural Society catered the 4H awards banquet. 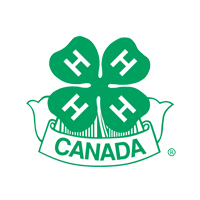 Get involved and learn more about 4H.